Are you wondering how to teach your child to read? How about how to teach your child to read in preschool? It is possible to teach your preschooler to read, and it can still be developmentally appropriate. 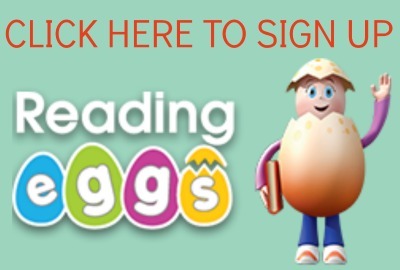 Thank you Reading Eggs for partnering with me on this post. There is a lot that goes into teaching reading to preschoolers. I’ve talked about this in my post 5 Tips for Teaching Reading to Preschoolers. There are specific things that need to happen before formal reading instruction. There are specific things that need to happen during reading instruction. And then to increase fluency, vocabulary, and comprehension there are specific things that need to happen after a child has learned to read. Hold on a minute…I know what you are thinking. Teaching reading to preschoolers isn’t developmentally appropriate! And your approach matters. A lot. (I’ll explain this more in a minute). The truth is, some preschoolers are perfectly capable and in a good developmental place where they can learn to read while in preschool. To teach your child how to read successfully, however, there are four components of pre-reading that absolutely must be incorporated into your preschool literacy instruction. There are a few more components to teaching reading for older students, but for preschoolers, this is all you need. 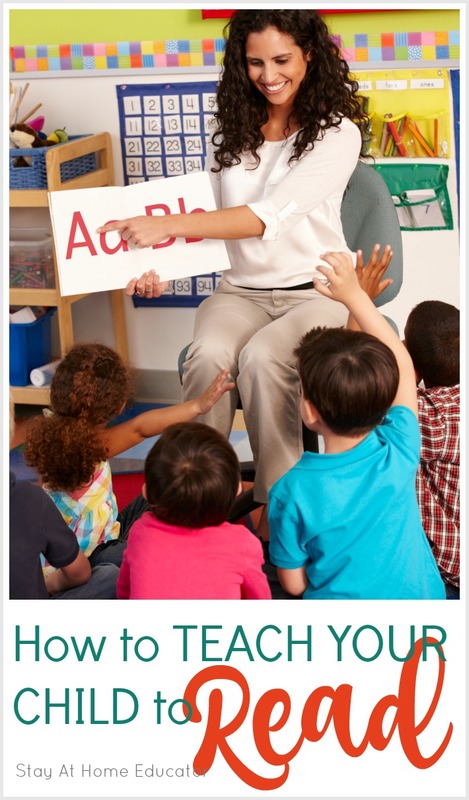 They each play a vital role in how to teach your child to read, especially while in preschool. providing repeated exposure to multiple forms of print (store signs, name tags, grocery lists, calendars, etc). Phonological awareness refers to the ability to recognize the variety of sound units that make up words. The following are example activities that parents, caregivers and teacher to do with their children or students to help develop these skills. encourage manipulation of the initial sound in words, for example, little, jittle, bittle, etc. 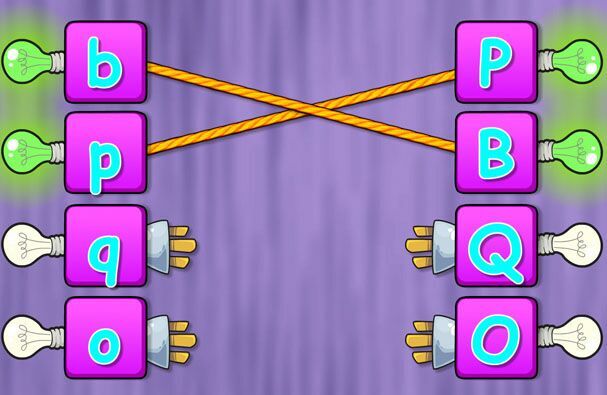 Most simply put, alphabetic principle refers to how words are made up of sounds that are represented by letters. Ways to help a child develop alphabetic knowledge are endless, but below are a sample of activities that parents, caregivers and teachers can encourage that are beneficial. You can teach your child to read without investing a ton of money in time, resources, and materials. From many years of teaching preschool, I’ve accumulated a large collection of teaching tools. My garage has two large shelving units dedicated to my teaching resources but desperately asking to be de-cluttered. However, you can teach your child to read with only a few. You just have to clear away to clutter and choose the very best. Reading Eggs is an effective program. With a few minutes of daily practice, your child absolutely will make progress. And fast. Reading Eggs has an advantage in that it is research-based. The development team is made up of highly experienced teachers, educational writers, animators, and web developers. Lessons are self-paced and match your child’s ability, so they can practice the skills they actually need rather than doing the exact same thing as every other student. 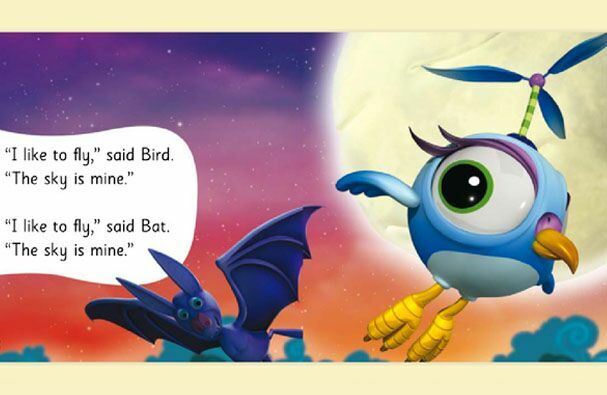 The characters and animation are colorful and inviting, making learning to read fun! 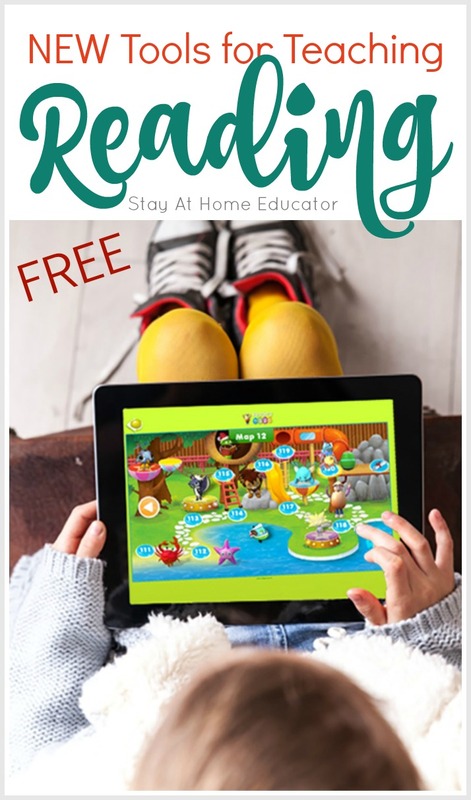 Lessons and online books include interactive games and catchy songs. No flashcards and rote memorization here! Did I mention that as a parent or teacher you will receive detailed reports of your child’s progress? I love that! And those reports aren’t generated via extra testing. They are the results of the fun your child has while “playing” and learning how to read. Who is Reading Eggs for? Any child aged 2-13! That’s right! They have a program for developing toddlers and preschoolers all the way to upper elementary aged kids. Did you know they have a math program, too, called Math Seeds? My own kids also love it! Looking for More Reading Resources?